Q&A - Horticulture Courses Apr 24, 2014 Ever looked out of the window, seen the grass and flowers and thought to yourself “Wow, I’d really love to take up gardening”? If so you..
Getting Active in 2015 Jan 05, 2015 No doubt by now you’ve weighed and measured the damage from the festive season. Some of us will have managed to navigate the pitfalls of food and dr..
A New Garden for a New Year Jan 06, 2015 If your garden is in a sorry, overgrown state or if you just think you can do better why not make 2015 the year to get your garden under control? Gardenin.. Gardening Tools Beginners Need - Top 5 Feb 24, 2015 If your New Year’s resolution for 2015 had something to do with improving your garden, it’s time to make good on that promise. With spring barely a ..
Mistletoe and Holly Dec 01, 2015 It’s the start of December! Advent calendars are flying open, decorations are going up and festive wreaths are getting stuck up on doors a.. The Benefits of a Sensory Garden Dec 06, 2016 Image from: Gardening Know How Online The Sensory Trust define a sensory garden as “a self-contained area that concentrates a wide range .. Roses: A Short Guide Feb 12, 2018 Roses are a group of popular shrubs, climbers, and groundcover plants. Because of their variation in growth forms they can be grown as groundcover, in borders, ..
Home Garden Expert course online. Create your ideal garden! 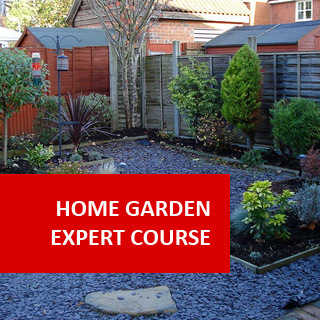 Become the gardening expert of your family with this comprehensive home gardening course. This course contains hundreds of pages of notes, hundreds of photos and illustrations, and (for the online & USB version) large numbers of automated self assessment tests. Eight units each comprising 2 or 3 lessons. Each lesson involves both reading and practical work. Learn to understand what makes your garden tick. 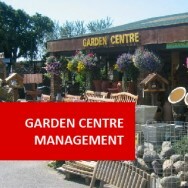 Whatever you want to achieve with your garden, this course will help you to garden more efficiently and effectively. Plant names, planting, transplanting, tools & equipment. Soil structure, nutrition, composting, soil building, drainage, fertilizers. Identifying problems, sprays, biological control, weed identification & control. How to design a garden, rockeries, native gardens, traditional (European style) home gardens. Turf varieties, laying a lawn, lawn care. Hardy indoor plants, container growing. 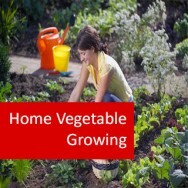 Vegetable gardening, fruit trees, herbs. Identify plant health problems and know treatments. Know the plant naming system and how plants are classified. Understand the effect of soil structure and texture on plant growth. Understand plant terminology and planting methods. Understand soil conditions and when they require improvement. Recognise a range of pests and diseases and the methods of control. Recognise a range of weeds and know various control methods. Know a range of garden styles and the history behind them. Have knowledge of landscape construction techniques. 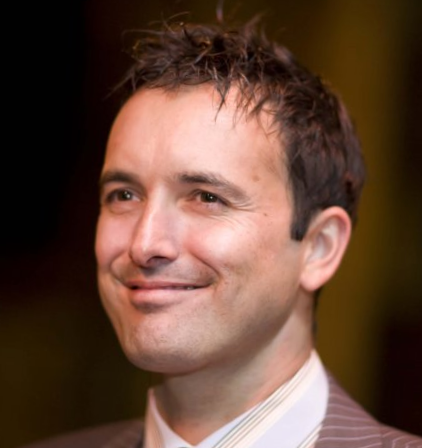 Understand the elements and processes of landscape design. 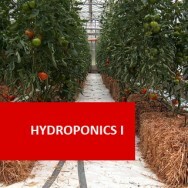 Understand requirements, including environmental and nutritional aspects of growing plants indoors (including hydroponics and greenhouses). Develop knowledge of vegetable growing procedures and requirements. Make compost and explain how you made it. Learn how to identify plants effectively. Explain step by step how you would go about planting shrubs in your own locality. 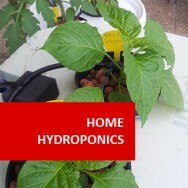 Explain how to transplant and transport plants from one propertyu to another. 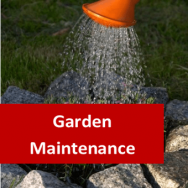 Determine the tools required to do gardening for a property, using a limited supply of money. Explain how to improve drainage in a soil that is too wet for plants to do well in. Observe and identify different categories of pest and disease problems in growing plants. Recommend ways of controlling different types opf problems in plants, using both natural and chemical. Observe and evaluate different types of gardens. Survey a garden in order to prepare a garden design. Apply a systematic procedure to landscape design, in order to produce a concept plan for a garden. Build a simple cold frame and us it to propagate plants. 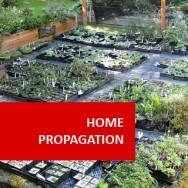 Prepare propagating mix which would be suitable for striking most types of cuttings. Propagate different plants from cuttings. Prepare a plan for sowing annual flower seedlings over a 12 month period. Observe and evaluate the condition of different indoor plants. Recommend the treatment of different indoor plants. Prepare lists of indoor plants for different applications. Find an indoor plant which needs potting up & pot it up. Explain why crop rotation is used in growing vegetables?